UPDATED @ 3:31 PM. 11:47 AM. Shooting In Eufaula :: RickeyStokesNews.com! EUFAULA: 11:47 AM. RSN has learned there was a shooting this morning in Eufaula. Information obtained so far a young man was shot at Barbour Creek Apartments. The victim was air lifted to another hospital. As we understand the victim was shot in the head. 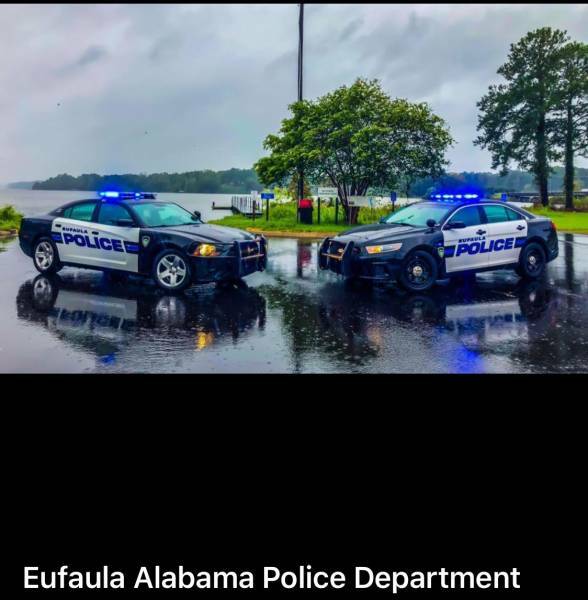 Do not know anyone with Eufaula Police to obtain any details. We have confirmed some information from other reliable sources. This morning a 18 year old was shot at Meadow Manor Apartments in Eufaula. He later died in a Dothan hospital.